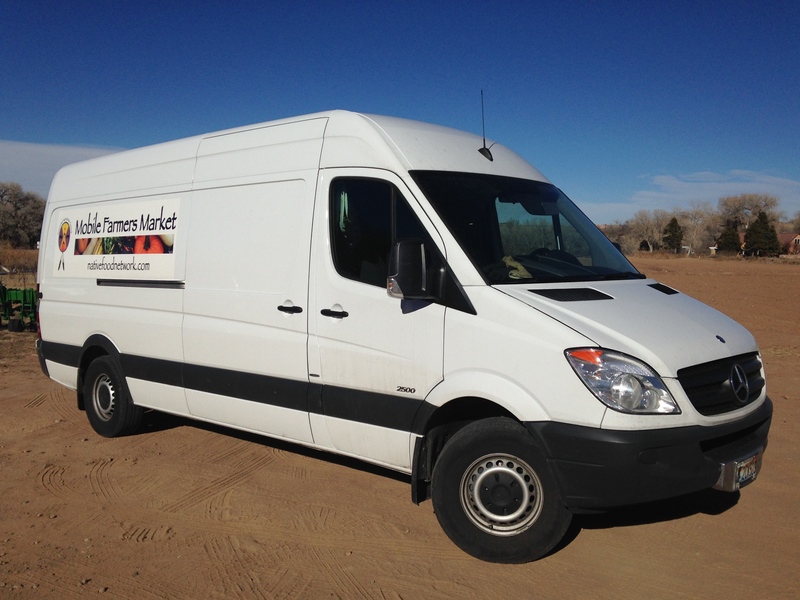 The Mobile Farmers Market features a Sprinter cargo van that provides an excellent combination of capacity and fuel-efficiency. An insulated interior lining will assist temperature control and easy cleaning for excellent sanitation. Initially, the van is employing a chest freezer and power inverter for transport of frozen goods, but it will soon include a multi-zone freezer and refrigeration system, allowing extremely efficient transport of large cooled loads. We hosted you at our Native Seeds/SEARCH store this past Saturday. I sampled a tasty wild rice salad with toasted corn. I bought the ingredients and you said I could find the recipe on the website. I can’t seem to find it easily. Husband/ED of NS/S is coming home tomorrow from Seed School in LA and would love to serve it! Thanks. Would love to hear more about the multi zone cooling. Did this happen yet?